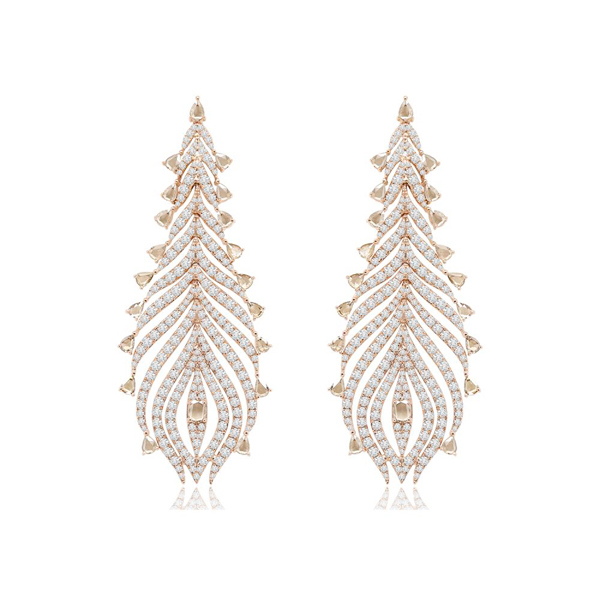 The Oval Hoop Earrings from the Roberto Coin Perfect Gold Hoops collection, style number 210008AYER00. 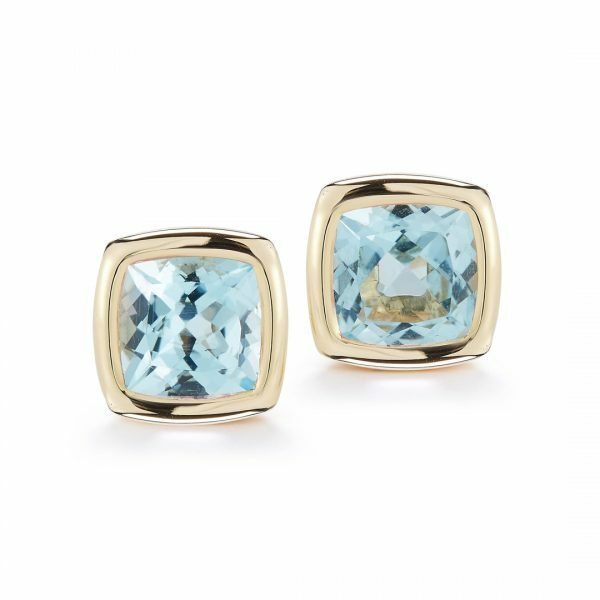 Set in 18k Yellow Gold these dazzling Earrings will forever symbolize your style. 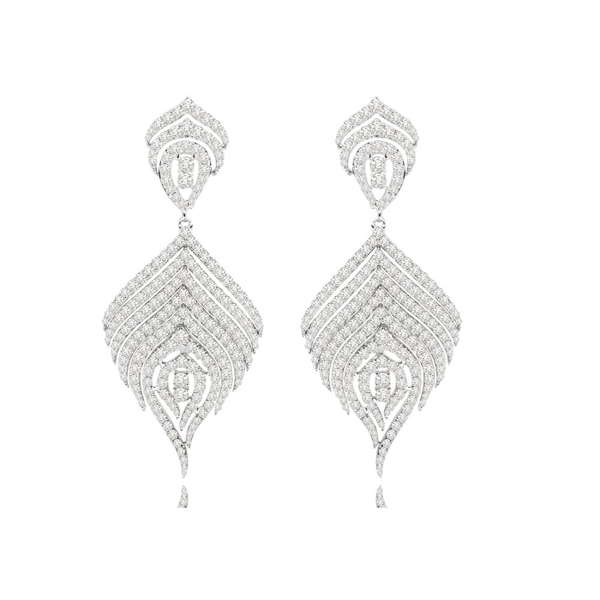 This pair of 18k white gold earrings is set with 3.63 ct. of round brilliant diamonds. This pair of 18k rose gold earrings is set with 8.57 ct. of round brilliant, pear-shaped and oval diamonds. 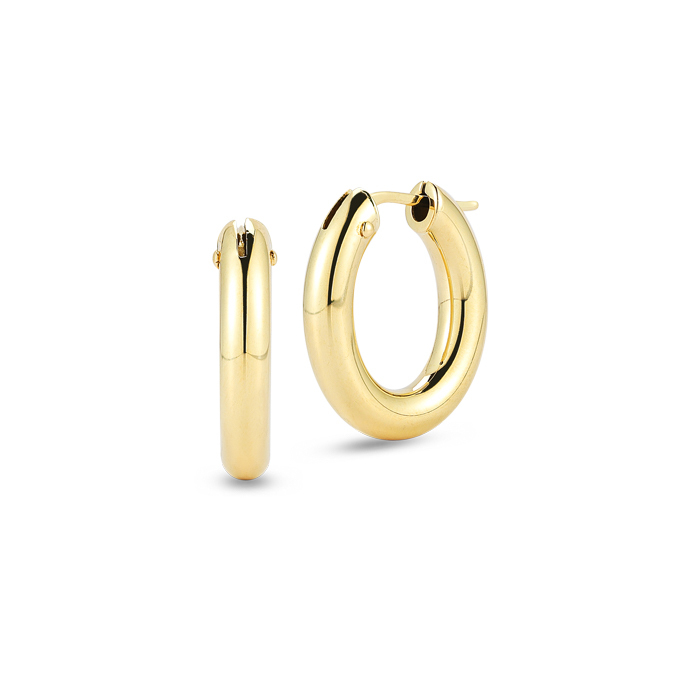 Just as its circular shape suggests, The Perfect Hoop is a classic gift, offering continuous beauty both from the inside and out….